Larry Crider is a syndicated columnist. I have enjoyed his articles for several years. You reminded me of something interesting when you said, “Change into costume”. Several years ago, before I retired from the ministry, my wife and I were visiting in Maui and on a Sunday morning went to the nearest Methodist Church to worship. The pastor was Samoan as was the wonderful choir. As the pastor began speaking, he began taking off his coat, tie, shirt, socks and shoes. Then, explaining that he had special treat that day for the kids, he stepped away into a side room and took off his trousers – which he tossed out so we would see that he had done it. My wife and I at this point looked at each other and wondered what in the world we had stumbled into. A few seconds later the pastor stepped back out, with a Samoan headdress made of leaves and wearing a sarong. Then he invited the children to come forward and began to demonstrate for them the Samoan “slap dance”. Apparently he had performed this for the senior citizen’s group and several of the children had asked to see it, too. You can imagine that we – and the rest of the congregation paid attention that morning! 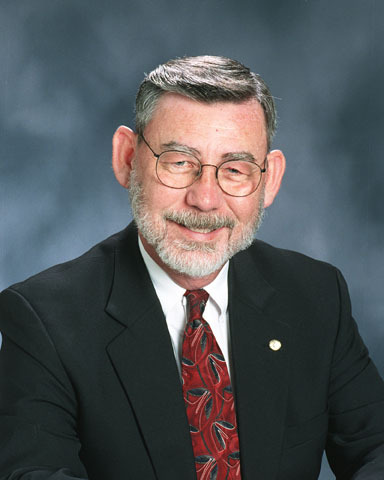 MORE ABOUT LARRY CRIDER: Larry Crider is the author of a self-syndicated newspaper column, “Living and Learning” and is a retired United Methodist minister. A Vietnam veteran, Larry was in broadcasting and journalism for many years before entering the ministry and was one of the voices of the American Forces Vietnam Network, responsible for providing news and entertainment for American military units in Vietnam. He has also written and produced a radio show called “Curious History” for public broadcast stations. He holds graduate and undergraduate degrees from Southern Methodist University and the University of Houston.